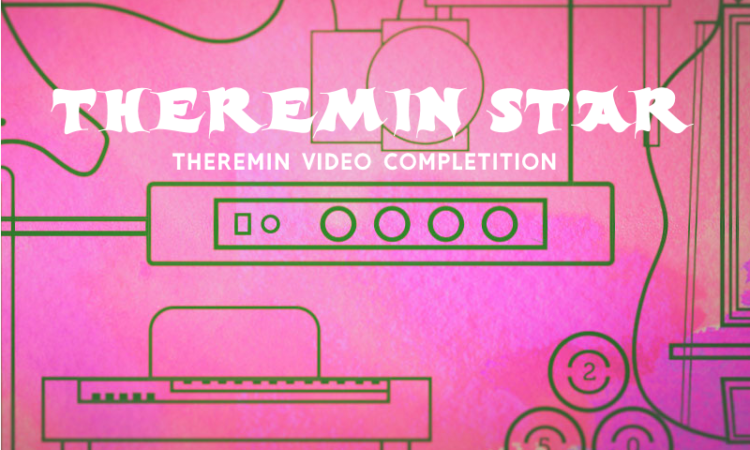 1.Every 10 days, we will select the 5 most recent videos with Theremin and publish them on Theremin Today, voting for the best video will last 10 days from the date of publication on the page of Theremin Today. Everyone can vote ” , the number of votes will determine the winner of this release. 2. Every five edition will be held semi-final for the leaders of the vote – among the three winners will be only one. 3. The final of the competition will be held in December 2019, the winner will have the opportunity to perform at the anniversary festival Thereminology in Russia in 2020. The remaining finalists will receive memorable prizes for the 100th anniversary of the theremin. We hope that this project will be a good opportunity for everyone to show love for theremin and to get acquainted with modern theremin performers! Peter, are you sure that the vote will be objective?